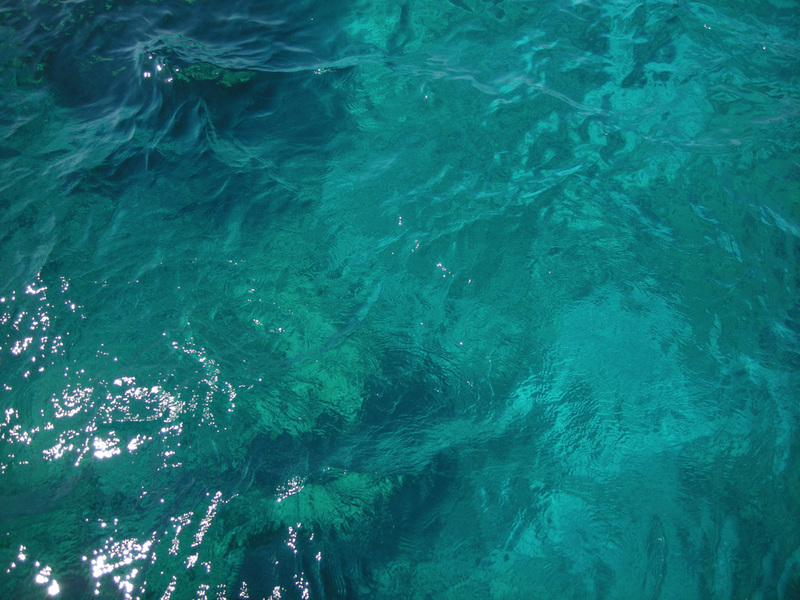 I haven’t met yet a scuba aficionado who didn’t long for the boat trip to that dive location where the underwater adventure truly begins. 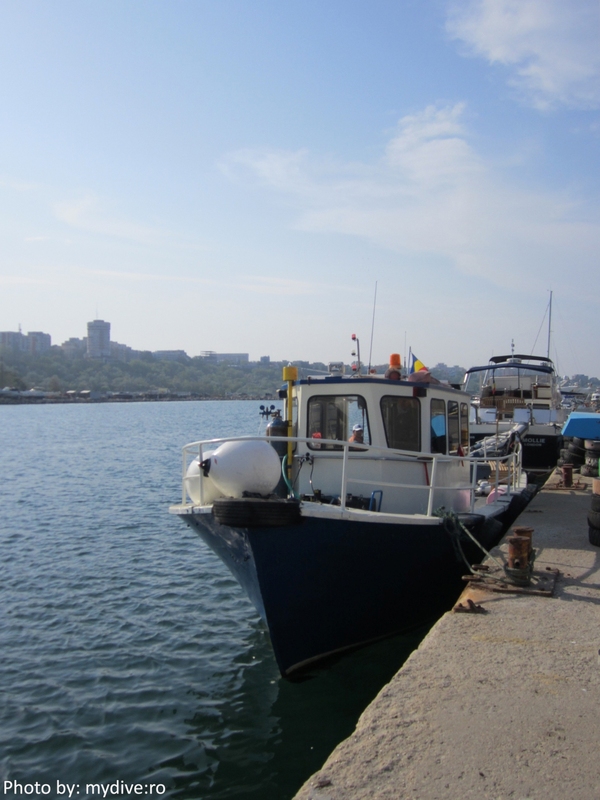 Personally, I’ve felt the lack of dive boats at the Black Sea, the ones I got used to at the Red Sea. Starting with June 2012, Romanian divers have at their convenience a dive boat: M/V Argo. “I liked the Argo name; it comes from the Argonauts who went on their voyage. 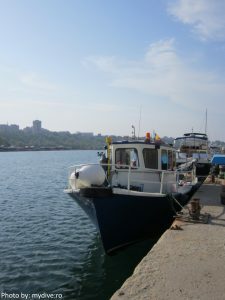 It’s short and nice and I thought it’s appropriate for a dive boat – I fought to bring it to Romania, because the Black Sea diving involves mainly wrecks and hence you need a boat”, explains Mircea Popa, from the Respiro Dive diving center, who brought the boat all the way from Turkey, this spring. In May, Argo was the transportation means for the explorers of the Moskva wreck, but from June it is available to all interested divers. 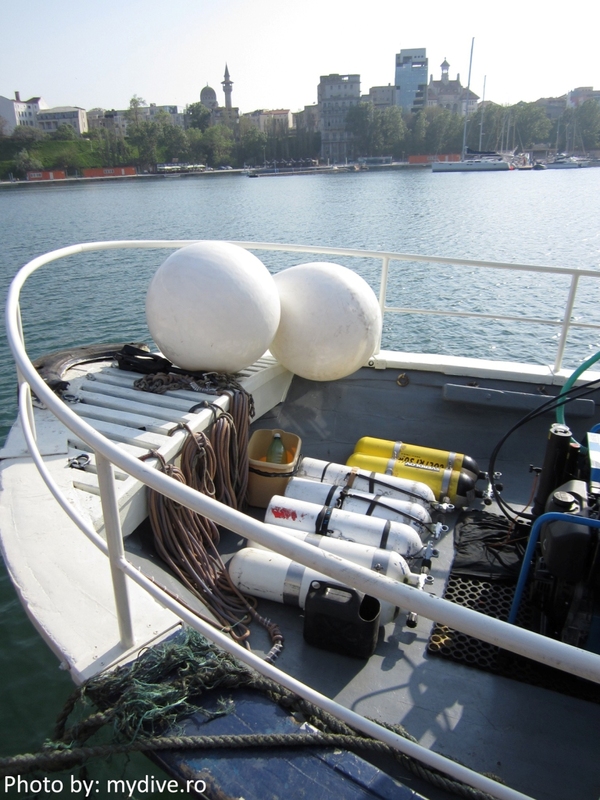 Argo has 12 meters in length and 4 meters in width and it has officially become Respiro’s mobile diving center. It’s spacious and it can very well be employed during cooler seasons, in spring or autumn. 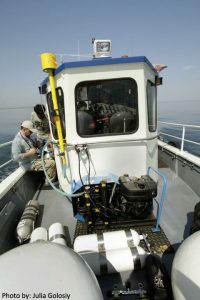 Four divers are required for Argo to go offshore, and the price is approximately 40€/day for each diver or 10€/day for the accompanying people who are not diving. 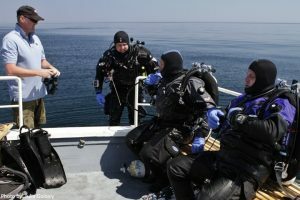 “If the wreck is closer, two dives per day can be done, if you go further and it takes about two hours one way, the cost is 70€ for two dives”, says Mircea Popa. 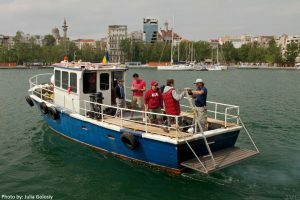 At about an hour away with the boat, wrecks such as the You Xiou (Constanţa harbor, maximum depth 22 meters), Sadu (Constanţa harbor, maximum depth 24 meters), Paris (Constanţa harbor, maximum depth 22 meters) can be found, and at approximately two hours the Arkadia (maximum depth 31 meters) or Moskva (Tuzla Cape, over 40 meters) lay in the depths. 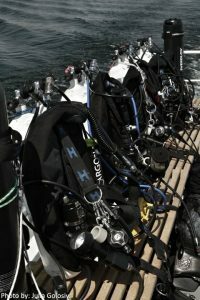 A dive can take up to 30-40 minutes. 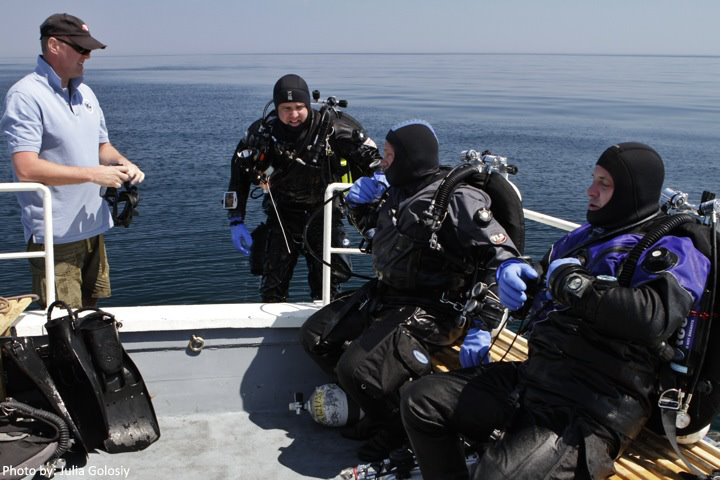 You need a 7mm, double wetsuit, or a dry suit, because the water is cold – in June the water temperature is around 20°C at the surface, but at the wrecks the water is cold all year round. Diving bookings from Argo can be made by e-mail, at respiro@diveadventure.ro. 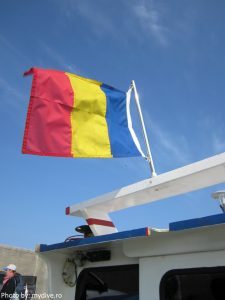 *Note: The prices announced are valid for June 2012. For updated prices contact Respiro. 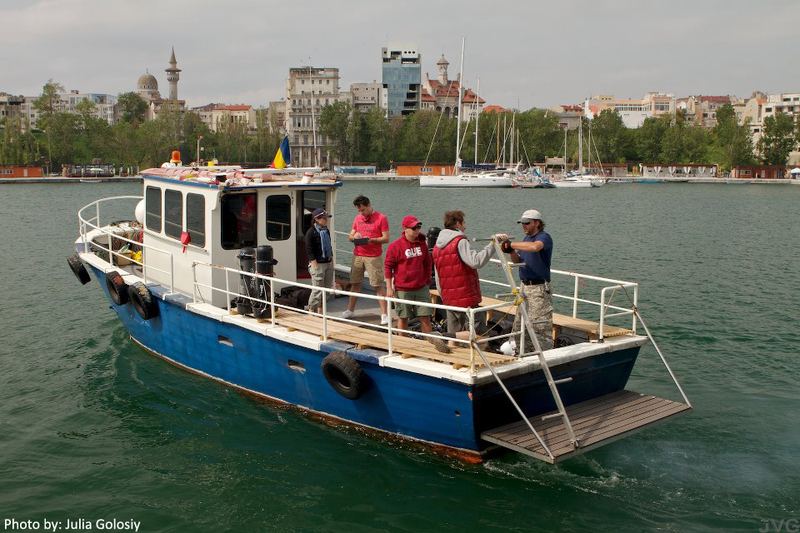 Where is the boat based? Thank you for your interest! 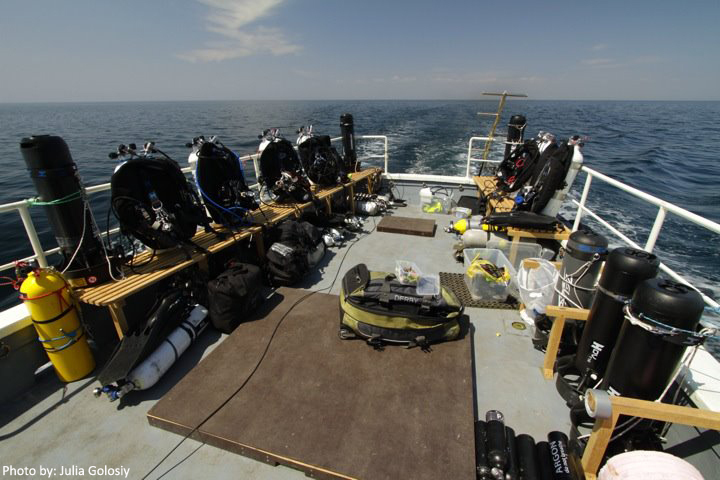 We recommend you contact the owner, Mircea Popa, at respiro@diveadventure.ro for all the information necessary to book a diving trip at the Romanian Black Sea.